This weekend is the 2nd Annual Roe Jan Library Art Studio Tour, and I am very happy to be participating again as I met many nice people who came to see my work last year! The tour is a fundraiser for our wonderful, new library and for a $30 ticket you get to visit many fantastic artists at their studios while supporting the library. In this beautiful Roe Jan area, we are blessed with an incredibly gorgeous landscape to call home, and this beauty has attracted many, many very creative and talented people . This show celebrates the visual artists, and I’m proud to be in such accomplished and gifted company. 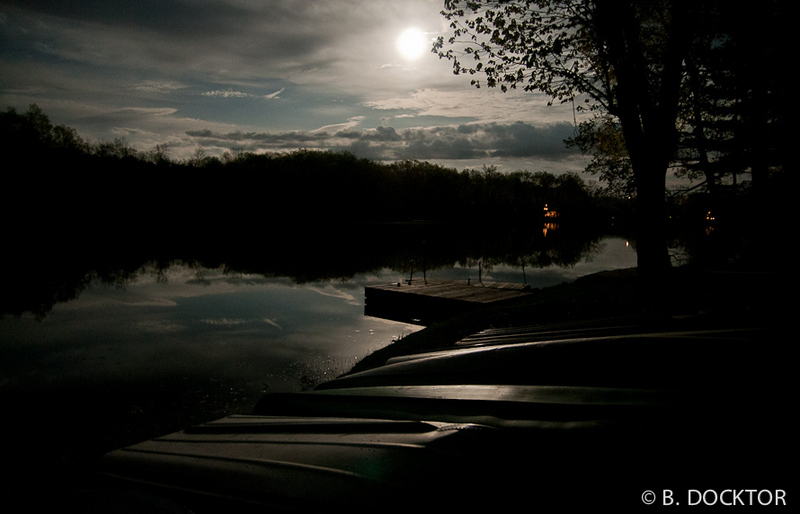 I am always trying to show the beauty that is around me, and these 3 photos are very local. The elm tree atop Winchell Mountain has been receiving care from a tree surgeon because Choral Eddie took it into her own hands to raise awareness and funds to keep this tree healthy. Talk about citizen activism! 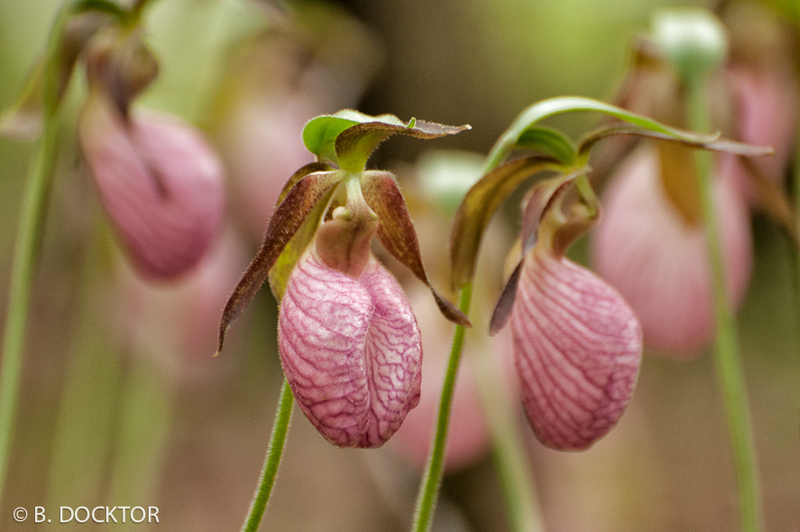 The Lady Slipper below is an endangered flower around here, and I was grateful to receive a tip about where to find them. I welcome such tips. If you know of a particularly beautiful thing you think I should photograph–please tell me about it. The artists who are opening their studios are: Matt Aarvold, photographer; Betzie Bendis, painter; Keith Bendis, illustrator, cartoonist; R.O. Blechman, illustrator, cartoonist(Sunday only); Walter Boelke, sculptor; Martha Bone, sculpture/installation; Robert Butler, silversmith; Karen Caldicott, sculptor; Bob Crimi, painter; Howard Danelowitz, painter; B. Docktor, photographer; Lonny Kalfus, photographer; Maj Kalfus, painter; Joel Mark Kupperstein; furniture maker; Anne Navasky, painter; Jeff Neumann, painter; Iva Peele, photographer; HM Saffer, painter; Lizbeth Shelley, painter; Doris Simon; painter; Leon Smith, sculptor; and Dennis Wheeler, painter. The tour will be held Saturday and Sunday, July 14 and 15, from 11am to 4pm. A pre-tour reception with the artists, showing representative examples of their work, will be held at the Library from 5 to 7 p.m., Friday, July 13. The art work will remain on display for the rest of the month. I hope you will come on out and support local artists and our library! It’s a rare chance to connect with loads of interesting, nice, creative people. And you will meet interesting and nice people who are taking the tour as well! 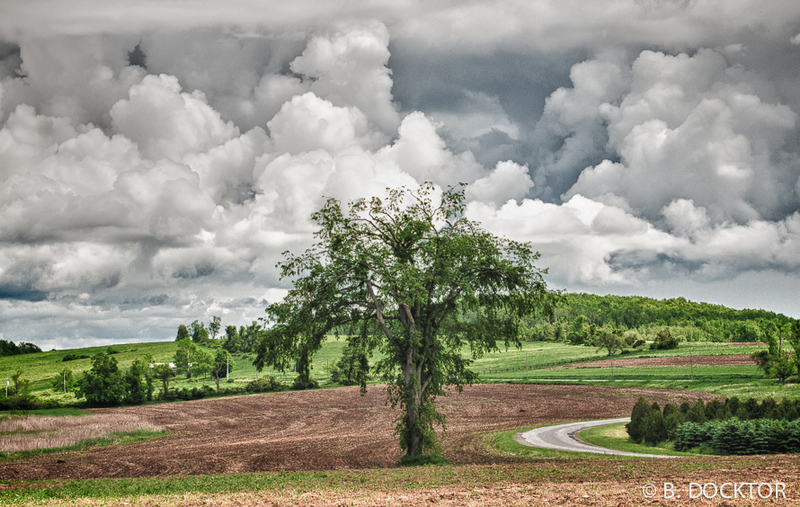 Hudson Valley fine art photographer B. Docktor specializes in creating images of nature and the landscape that are stunningly beautiful, and peaceful. These soothing images have a peaceful and healing quality that make them especially suited for healthcare art in hospitals and medical offices. Please call B at 518-329-6239 to discuss a custom installation for your home or workplace.